The Progressive Bass Wrap Up Show, In its 9thseason is a Multi-event platform bringing you tournament information, news and results from across the country each and every week. This “Sportscenter” type program for the Fishing Industry is the first of its kind. 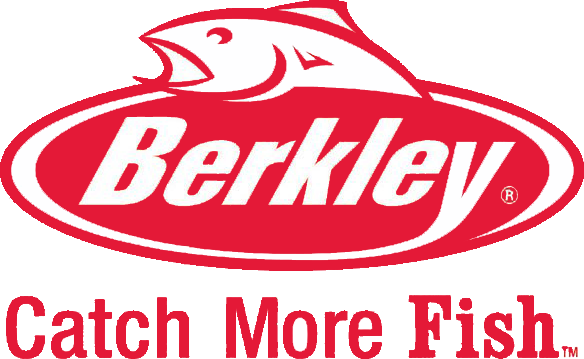 From Pro Level events to Local, Regional and Statewide Team Tournaments, we take you to the action and showcase amazing fisheries, fisherman and their communities. 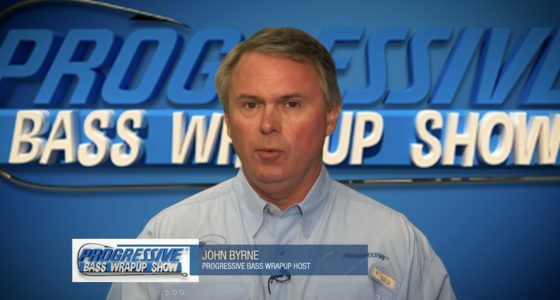 Progressive Bass Wrap Up Show founder and Host John Byrne has long been a fixture in the fishing industry. Founder of AnglersChannel.com, The leading Bass Tournament Resource on the web, John began the Progressive Bass Wrap up show to bring you the fisherman and viewers the inside information and more from the bass fishing tournament scenes across the country. Located in Charlotte, NC. 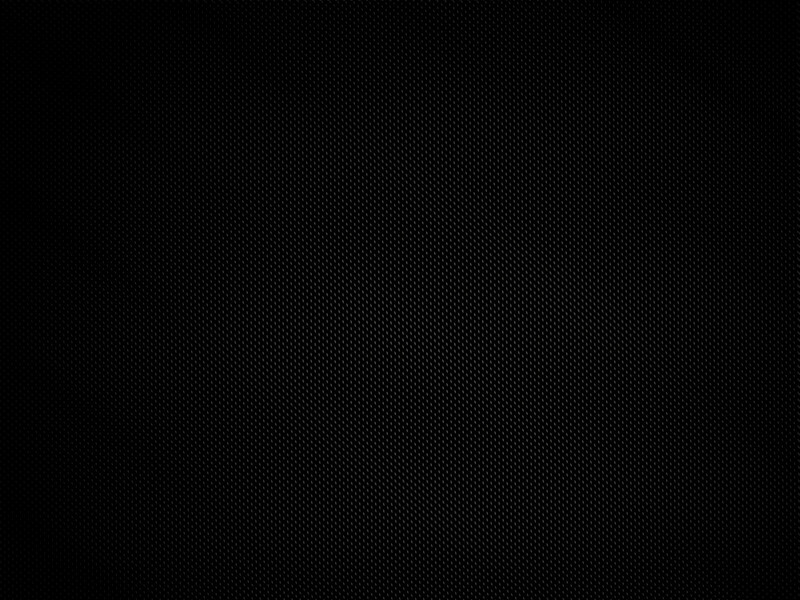 John has had his finger on the pulse of the bass fishing communities and industry for over 15 years.